Preparing a kids' party can be daunting, and because there’s too much to plan. Where should you have it? What kind of food will the children like? How about the entertainment who will handle that? But there's no need to stress -- children are easy to please. Believe it or not, they just want games a simple entertainment. No need to stress out. 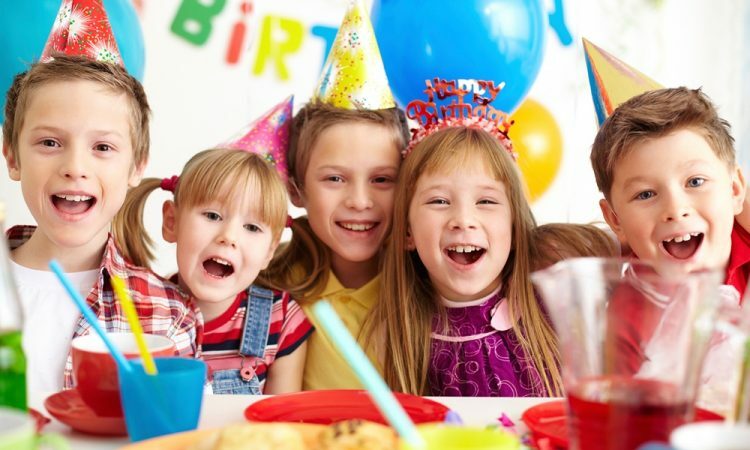 Here are some hot tips on how you can throw a memorable and fun children’s party. First things first: what does your child want? This party is about the CHILDREN. So this means that what they want matters most. They won’t have a grand time if they won’t get the party that you are throwing. If they are currently into superheroes, then a superhero themed party will be the best. If they are young and won’t probably remember the party, then a simple mascot and clowns entertainment will probably do. Make sure that you have the right budget. Plan for the money and not the grandeur. Yes, it’s fun to flex your child’s birthday party but remember that finances still comes in first. Determining your budget can be your vision to what the party is going to be. The date of the party is important. Make sure that key figures are available. You also would want the invites to be given ahead of time so that people can put the birthday on their schedule and attend on time. You would want to make sure that everyone will go to the party. Sending the invites ahead of time will be the best. Of course, the entertainment will be the center of the attention. Hire a kids party entertainer who can provide wholesome fun and entertainment for the children. It will keep them away from boredom, will give them a memorable time of fun and laughter. Remember to put a space for the adults to mingle and eat. You can put alcoholic drinks and fun adult food there. You can keep the space cozy and warm for the adults to mingle to. This depends on how much space you have and how much effort you want to put in. Home parties are more work for you, but great if you're the creative type. A home party is also a great way to save money because you can control how much you spend on food and decorations. Meanwhile, having it outside or in another location can expand the possibilities of the property. Make sure to invite the whole class of your kid’s preschool to avoid any hurt feelings. Also do not forget to add in their guardians who are going to come to the party. Aside from this, remember to invite your relatives and their kids too. Keeping the party short and sweet can lead to its success. Kids have a short attention span and keeping the whole thing longer than usual can lead to snores and yawns. Make sure to serve food that every child would like. Spaghetti, fried chicken, fries, and ice cream are just a few staples that you can serve to keep the party going and tummies very happy.